We just wanted to let everyone know that you can rest assured that Spiffy Stores has not been affected by the Heartbleed Bug. The hype surrounding it however is getting everyone worried! You don’t need to change your password for your Spiffy Store login, or for your email. We do however advise you to change your passwords for the following… Facebook, Pinterest, Instagram, Tumblr, Google (Everything Google including Gmail and Google Apps), Dropbox, and Yahoo mail. While it’s great to see an important security issue like this get public awareness, the messages on it have become incredibly confusing and hype filled – from news anchors calling it “the end of the Internet” to worrisome alerts like “change all your passwords NOW!”. 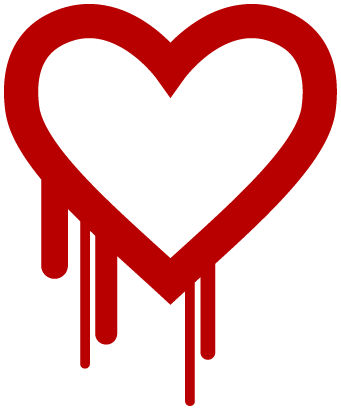 Heartbleed is a software defect in widely used security software which enables an attacker to retrieve “leaked” information they should’t be able to access from a remote server. It is not a virus, but rather a method cyber criminals could use to get access to information by trying to read server data that should be secure. It is certainly true that this vulnerability is serious, but to be clear this attack can not be used against just any system on the Internet. This is not a disaster affecting every system, just the ones running specific software. It is widespread, but not absolute. Estimates state hundreds of thousands of services being exposed, but it is not every single service on the planet. We love adding new stuff to Spiffy Stores, and we’re pleased to announce that we’ve just finished putting the final polish on a brand new feature. 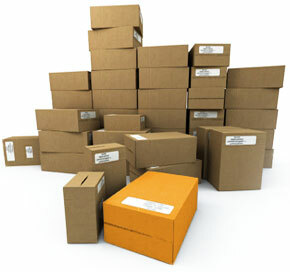 When you manage your online store, there’s obviously lots to think about in terms of products, inventory, prices and shipping. 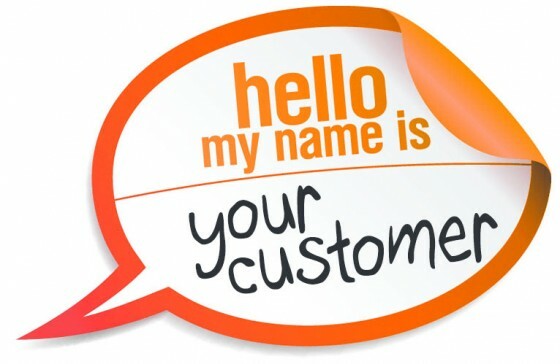 But until now, there’s been an important part missing from this equation – your customers! As ever, we’re anxious to make sure we’re providing you with the very best tools and support to help you run your ecommerce venture successfully and to make lots of money, so we’ve done something about this. From today, you’ll see a new tab in your Spiffy Stores Toolbox, right next to your ‘orders’, called ‘customers’. Click on this and you’ll be taken to an overview list of all your customers and you’ll see options to sort and filter your customer list, so that you can easily see who’s ordered what, how much they’ve spent and where they are located. Add to this our fantastic new custom search filters that let you create and save your own searches, and you’ll soon see these as an indispensable part of your marketing armoury. There’s much more detail about this new feature in our Knowledge Base at https://www.spiffystores.com.au/kb/Information_about_your_customers so we recommend you have a quick look at the documentation to see how this can help you better understand your customers. But wait, there’s more! This is just phase 1 in our rollout of our new customer-related features. Be on the lookout for some exciting new additions to your Spiffy Store in the coming months. We’re proud and delighted to announce we’ve given birth to a new theme for Spiffy Stores. And it’s a cracker! Vintage, our most flexible theme yet, is a fully responsive design. The layout will automatically adapt to the screen size it’s viewed on, whether that’s a smart phone, a tablet or a laptop. In fact, it will always look its best on any screen width from 320 pixels to over 2500. The Vintage theme gives you 6 elegant styles to choose from: Cupcakes, Fresh Linen, Natural, Vintage Velvet, Mellow Yellow, plus a bonus “Not So Vintage” style. You can re-colour each of these styles to get it looking exactly how you want too! Display featured collections on your home page with support for collection images (new feature!). Featured collection pages with support for collection images (new feature!) so you can show off your different product categories on one page. Newsletter integration with MailChimp, Campaign Monitor or Mad Mimi so you can sign up visitors to your email list through our simple form. Built-in icons for payment methods like PayPal, Visa, MasterCard, AMEX, and Bank Deposit. Matching checkout styles with your logo and colours. Sound good? Why not take a look around this baby in the Vintage theme demo store we’re building. While you’re there, try clicking and dragging the bottom right corner of your browser window in and out. You’ll see the seamless and dynamic resize in action! If you want to apply the Vintage theme to your store, just navigate to the “Design & Assets > Theme gallery” section of your Toolbox and update your templates with one click. Don’t forget to save your current theme by downloading it first so you can restore it later if you’d prefer to use it instead. Instructions on how to make changes to the Vintage theme to get it to suit you perfectly, along with previews of the different built-in styles and fonts can be found in the Vintage theme guide in our Knowledge Base. We’ve connected up 4 extra payment gateways to give you even more choices for processing credit card payments. You can now add the following gateways to your online store. Yay! 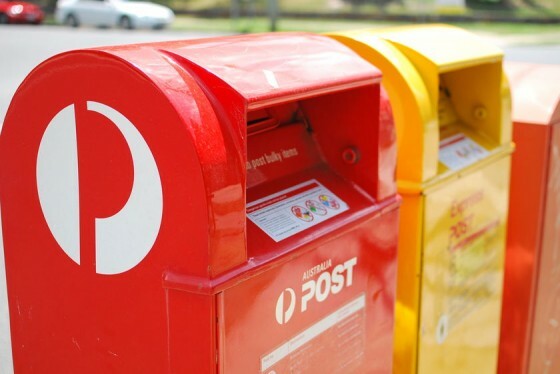 Pin Payments – Australia’s first all-in-one online payment system. You don’t even need a merchant account to make use of their solution. You’re up and running right away. 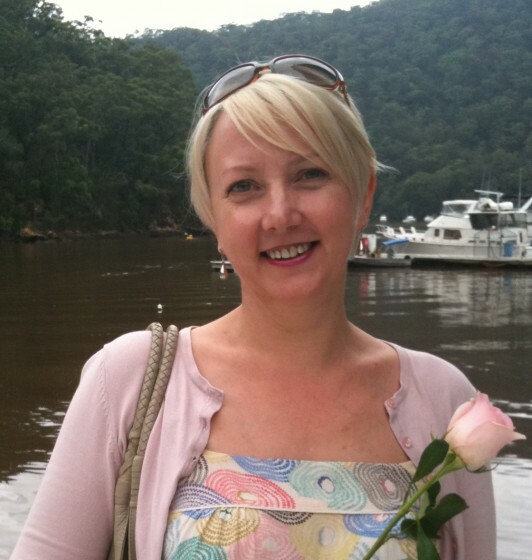 Merchant Warrior – An Australian–based payment gateway that caters for all sizes of business from SME to the big end of town. SwipeHQ Checkout – New Zealand-based SwipeHQ payment gateway also allows you to send invoices with credit card payment links, create ‘buy now’ buttons and run MOTO transactions. Braintree – An all-in-one platform from the US that provides a merchant account, payment gateway, recurring billing and credit card storage in the one spot. You can select these providers, and many others, in your store Toolbox, under “Preferences > Checkout & Payment”. 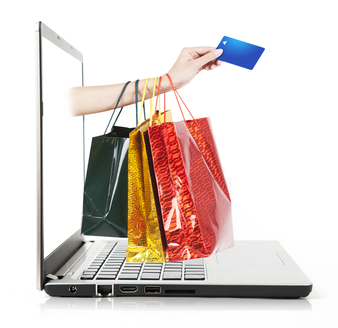 More information about payment gateways compatible with Spiffy Stores can be found in our knowledge base. Need a customised plan for your online store? How many times have you looked at an e-commerce service like Spiffy Stores, and wished the fixed plans on offer really met the needs of your particular online business? For example, you might be just starting out, so you want the Basic plan, but you have more than the maximum number of products that the plan allows. You don’t yet need the larger volumes of the next plan up until you really get going, so what do you do? We often get questions like this from new start-ups, wanting a customised Spiffy Store plan to meet their specific requirements. Up until now, we had just the three standard plans to choose from (Basic, Business and Enterprise), so we decided to do something about it! From today, all our Spiffy Stores e-commerce plans can be customised to add-on extra functions or resources to meet your needs. Yay! We’re kicking off with two new add-ons – one that will add an extra 100 or 1,000 SKUs to your existing plan limit, and another for an additional 5 email addresses. Each add-on can be purchased multiple times, so you can choose exactly how many products or email accounts you want to support. Add-ons can be purchased at any time for a small extra monthly fee, and cancelled at any time too, so you can keep your monthly costs at a minimum and grow when you need to. 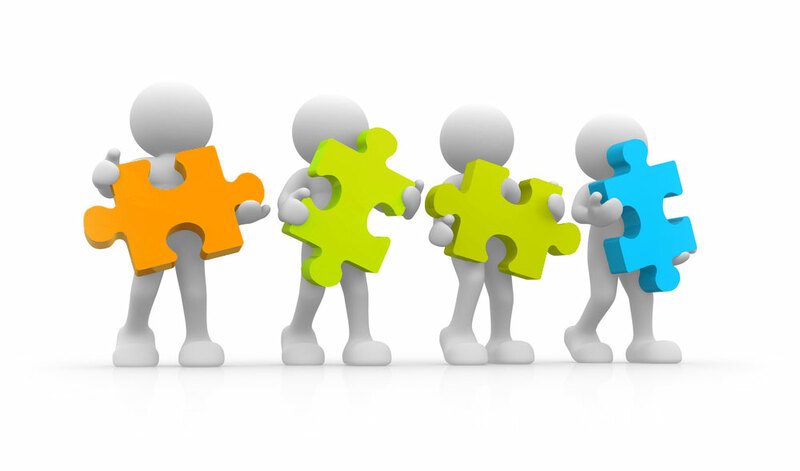 They can be added and removed in the “Accounts -> Add-ons” section of your store’s Toolbox. Say no to old-fashioned fixed price plans and save money! Our new add-ons are the ideal way for you to customise your plan for your super Spiffy online store. We’re happy to announce that we’ve completed testing of the Fastway Couriers shipping module, and it’s now available in all stores based in Australia, New Zealand, Ireland or South Africa. To activate it, go to the “Preferences -> Shipping and handling” section of your store’s Toolbox, and click on the “Add a shipping agent” button in the top right of the screen. You’ll need to click the “Activate” button under Fastway, and then choose which services you’d like to offer to your customers. Whether or not you’re entitled to the Frequent User Rate depends on your account standing with Fastway, so you’ll most likely want to contact them to either set up an account or find out if you’re eligible. 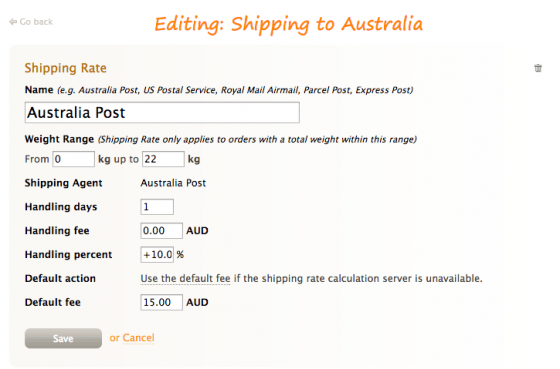 After you’ve activated the Fastway shipping agent, you’ll the need to add a weight based shipping rate for Fastway. Further instructions on how to do this are located in our knowledge base. We’ve always believed in pushing the technical envelope to provide advanced technical solutions to make life easier for our store owners. This is way more important to us than the hype and gloss that you may find in the rest of the industry. Over the past year, we’ve been talking to loads of web designers who use Spiffy Stores to create online stores for their customers. Although they love creating new e-commerce shops using our software, the resounding feedback we’ve been getting is that whilst the current Theme Editor in the Toolbox is great for small changes, it get’s a bit more difficult when designing an entire theme for a store. For larger theme updates it’s really necessary to download the theme files to your computer, edit them and then upload the new files to the server. Using the Theme Editor to do this is a bit cumbersome, and makes the design process more difficult than it should be. We’ve listened to these concerns, and have spent considerable time and effort working on a solution… so today we’re very proud to announce a major new capability which allows all your theme files and assets to be edited directly from your computer using WebDAV enabled editors such as Adobe’s Dreamweaver, and Panic’s Coda. If you’re on a Mac, you’re even luckier, as WebDAV is built right into OSX, and can be used in conjunction with TextMate and Taco. To use this new feature in Windows, all you need is a WebDAV enabled editor or a utility such as NetDrive which allows WebDAV files to be mounted on your computer as a local folder. This means that you can use your favourite editor to edit your store’s theme files directly from your computer. If you’re using a WebDAV enabled editor such as Dreamweaver, you also have access to some advanced features such a file checkout and locking so that you can work in a team without having to worry about whether someone else overwrites your changes. If you’re a web designer and your current e-commerce software doesn’t support WebDAV, then you should seriously consider Spiffy Stores for this feature alone, as you’ll find your theme development time slashed significantly. For more info about using WebDAV to edit your store, head over to the WebDAV section of our knowledge base. We’re really pleased to announce that Spiffy Stores now supports the Stripe payment gateway for accepting credit card payments in your online store. Stripe is super easy to set up, and has some of the lowest fees, bringing the whole process of automating credit card payments within reach of small businesses… without the giant setup fees imposed by many banks. Their fees are just 2.9% of the transaction plus a 30¢ transaction fee. 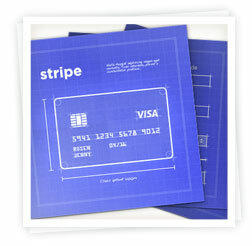 Stripe has no setup fees, no monthly fees, no minimum charges, no validation fees, and no card storage fees. There’s also no charge for failed payments. What’s the catch you ask? None except that it’s only currently available to ecommerce businesses based in the US. 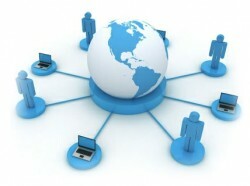 We’re eagerly awaiting the release of their worldwide service though, and will let you know as soon as it’s available.